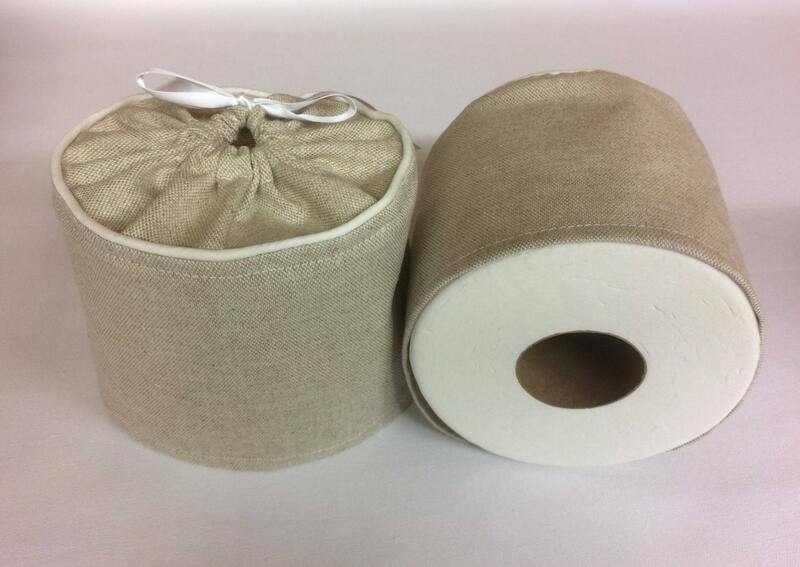 A toilet paper cover that looks wonderful with your farmhouse bathroom decor. Created to give that rustic look we all love. This toilet roll cover was designed for a more modern look to your country decorating. 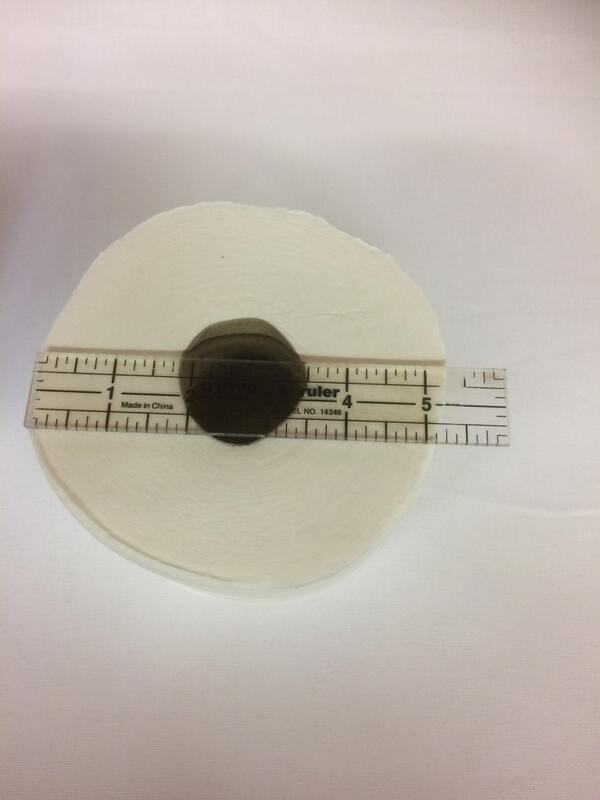 Each cover fits a standard size roll measuring 4 1/2" inches by 4" inches. 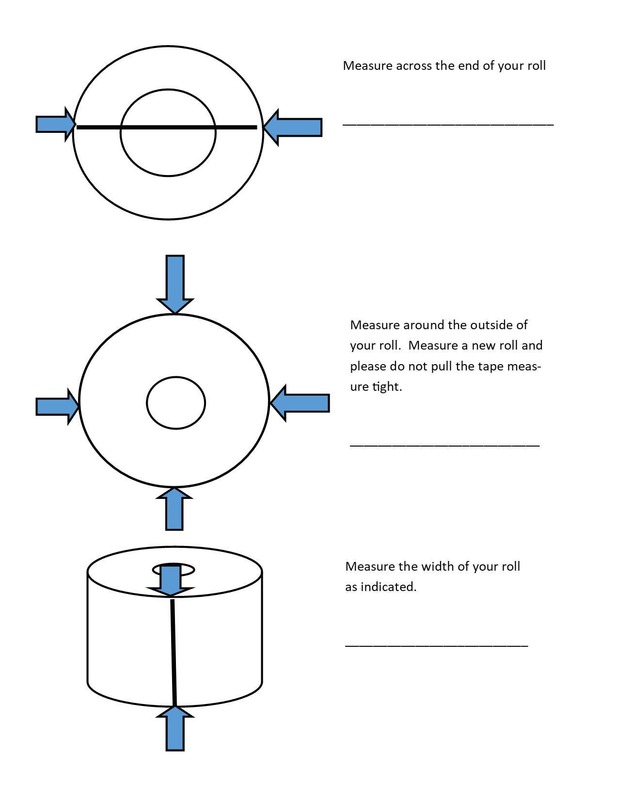 We have provided a handy measuring chart to ensure this cover will fit your roll. Made with a cotton fabric, featuring a piping accent and ribbon tie. Simple to use, it easily slips over your spare roll, helping to keep it looking great until needed. 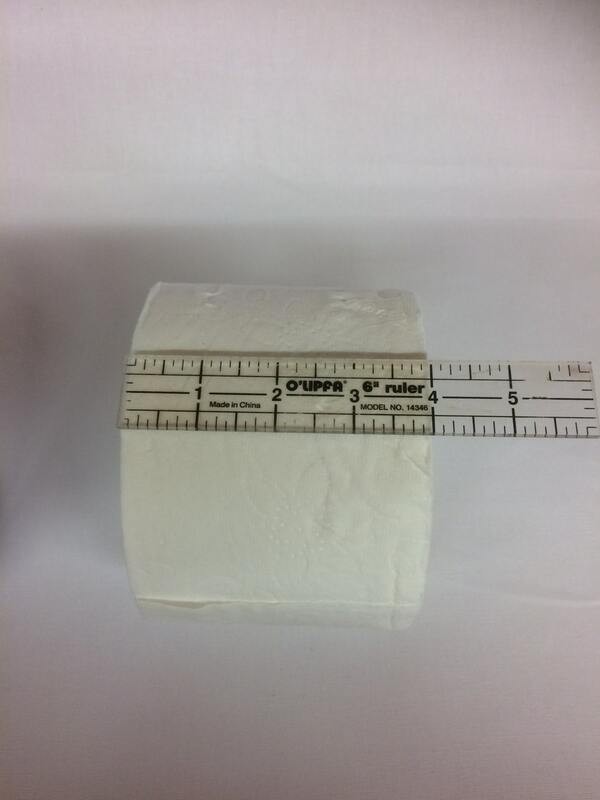 ~ Fits a standard size roll that measures 4 1/2" x 4"
Ordering is easy, simply choose how many you need from our drop down menu. Once your order has been received, it will ship the next business day. You will receive tracking information, allowing you to track your order right to your home. 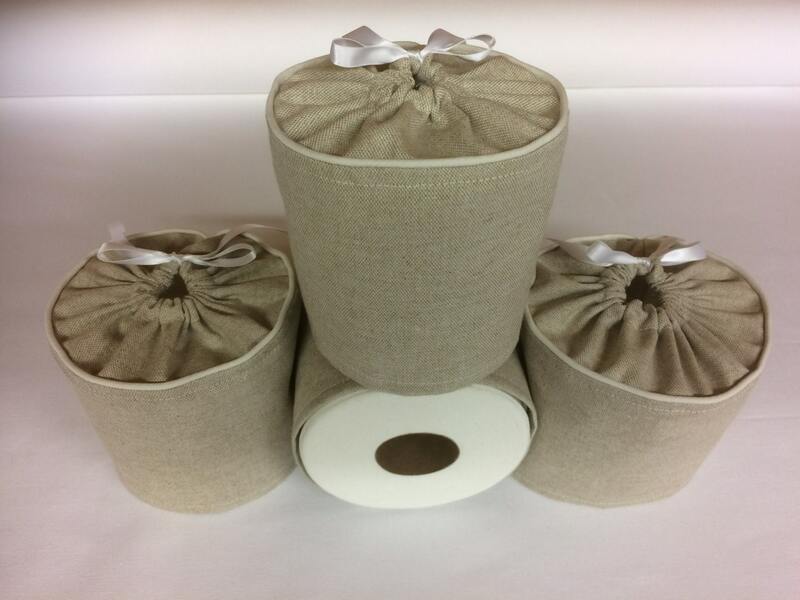 A toilet paper cover that is modern, yet looks great with your farmhouse and country decor. Place your order now and we will ship it the next business day. Really nice and well made and different was so glad to get rid of my old crocheted doll.